Skyline wall stickers are an affordable and effective way to brighten a room. They can evoke happy memories of holidays in exotic locations, or simply add a dash of cosmopolitan class to your home. 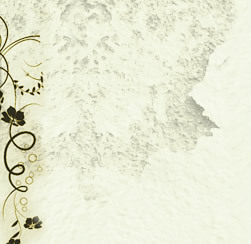 The latest decals give the appearance of a painted mural, at a fraction of the price. They are professionally designed, expertly manufactured and consistently provide high quality results. 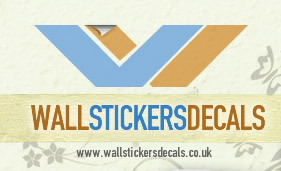 Wall stickers are a clean and fast way of decorating, cutting out the need for pastes and glues. Forget spending a whole day with a paint brush and pot, when using our decals. Instead, you can revive a room in a few hours, with no messy cleanup required. Stickers can be applied to any flat, clean surface, just peel away from the protective backing and position. Our silhouetted architectural skylines speak of each cities individual character, be it the glamour of Miami or the romantic elegance of Paris. You can use our decals to either blend with your existing interior design, or to create a feature wall. With such a wide selection of recognisable skylines to choose from, in many colours and sizes, there is a decal in this range to suit every taste and budget. 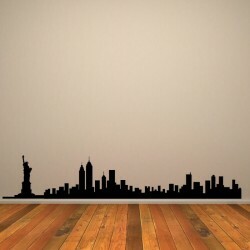 Our New York Skyline wall sticker features a towering Statue of Liberty, beautifully combined with the other famous structures that form the city that never sleeps. 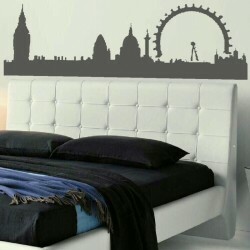 However, skyline wall decals are not just for the grownups! If you have had a great day out in London together, try an installation for your child’s bedroom that reflects their love of the city. They will be inspired by the exciting detail and memories of their special day. Decals suit younger decorators as they go up so quickly. Plus, children can help with the positioning and even pick from different sticker collections, to create a customised look. We also cater for those who live in a period property, or prefer a more traditional decal. 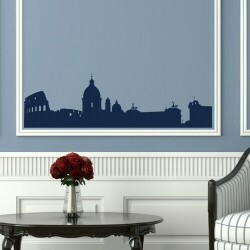 If history is close to your heart, it is likely you will be charmed by our Rome Italian Ruins wall sticker, depicting the ancient buildings of the empire, frozen in time. Similarly, our Chinese Skyline wall decal, reminiscent of the celebrated Willow Pattern design, will add a quiet elegance to its surroundings.